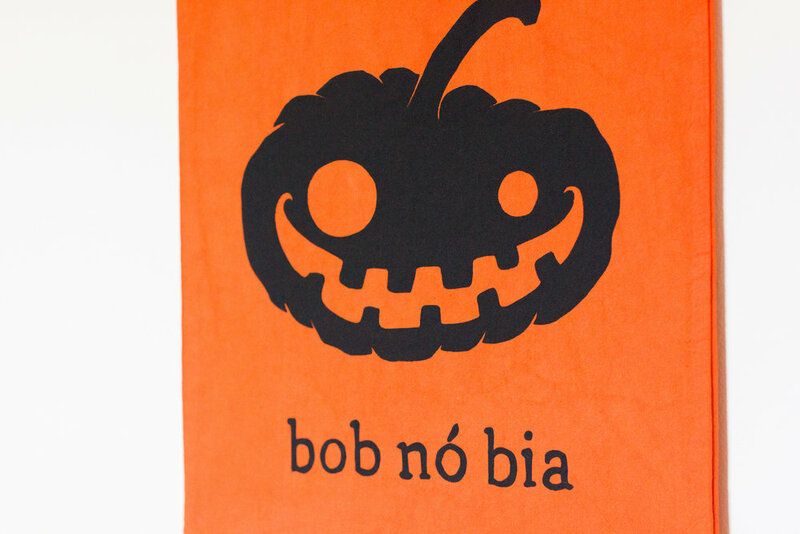 ‘Oíche Shamhna’ Halloween is one of my favourite festivals of the year! 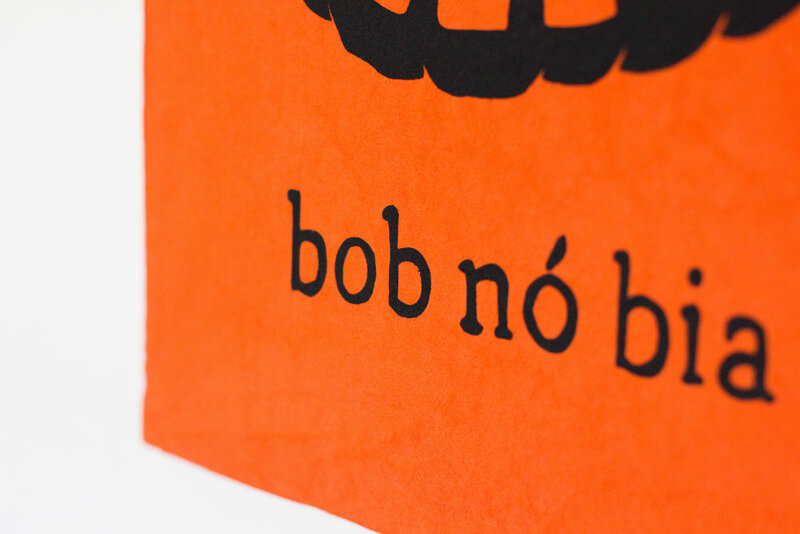 To celebrate this Irish festival with a bit more ‘gaeilge’ I decided to use my ‘bob nó bia’ illustration to make some trick or treating bags! 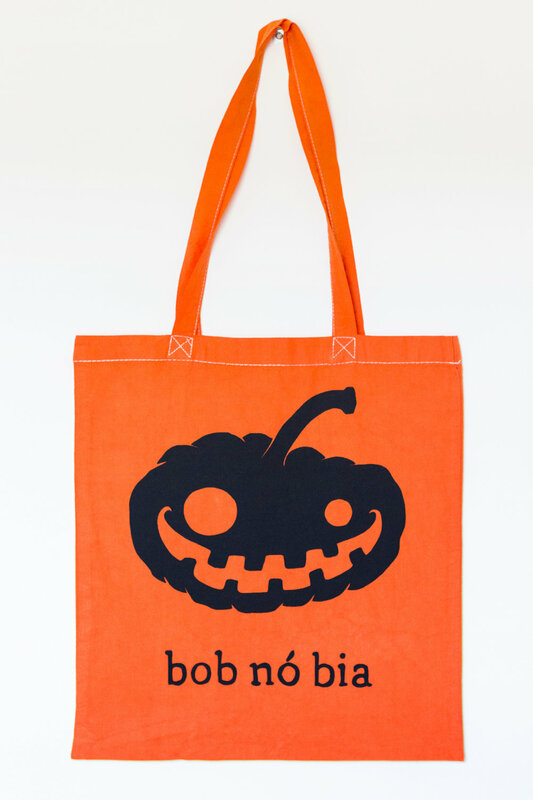 Update: All the ‘Bob nó Bia’ bags are officially sold out!A big thank you to everyone who purchased them. I will definitely make more next year so if you’d like one you can follow me here or on Instagram or Facebook.